Rick Springfield plays Northern Quest March 19. A couple of new concert announcements for what should be big shows this spring: one from an '80s heartthrob and one from a folk legend. 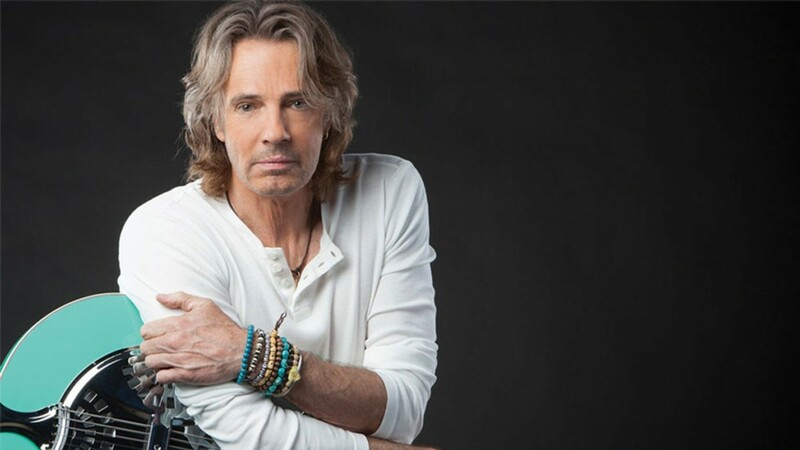 First up is Rick Springfield, the man behind such timeless hits as "Jessie's Girl," "Love Somebody" and "I've Done Everything For You," as well as one of the best TV cameos in recent memory on Californication. Springfield will play Northern Quest Resort & Casino on March 19; tickets are $59/$69/$89 and go on sale online and via the Northern Quest box office this Friday, Jan. 11, at 9 am. A couple months later, Art Garfunkel will hit the Martin Woldson Theater at the Fox for a headlining show May 16. 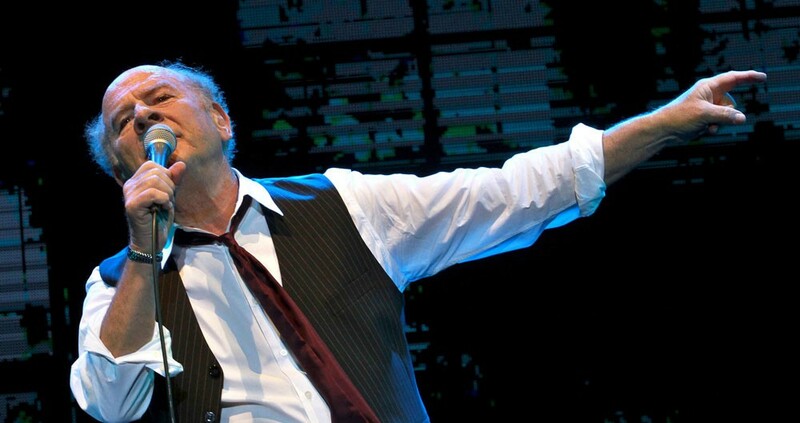 Art Garfunkel plays the Fox Theater in Spokane May 16. Garfunkel, of course, is half of the legendary folk duo Simon & Garfunkel and has also released about a dozen solo albums between publishing books of poetry and acting roles. Tickets for Garfunkel's show go on sale Thursday, Jan. 17, at 12:01 am (so, you know, midnight on Wednesday if you're up late), and will cost $40/$45/$50/$55/$65/$75. They're available through the Fox Theater website, or at the box office starting at 10 am, or by calling 624-1200.